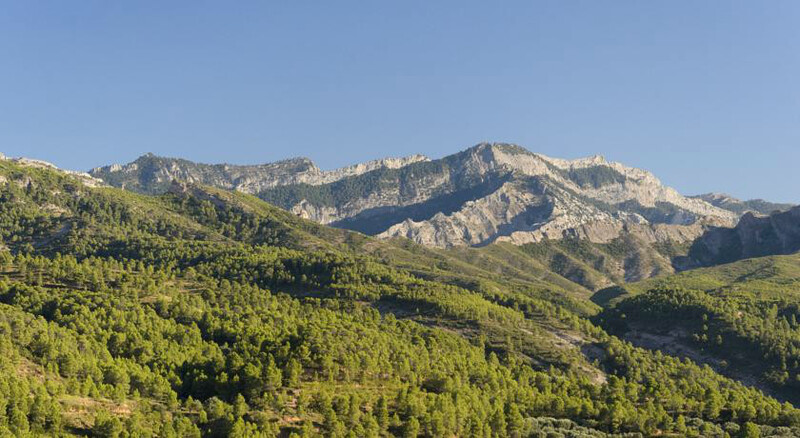 Ca Lázaro with stunning mountain views. 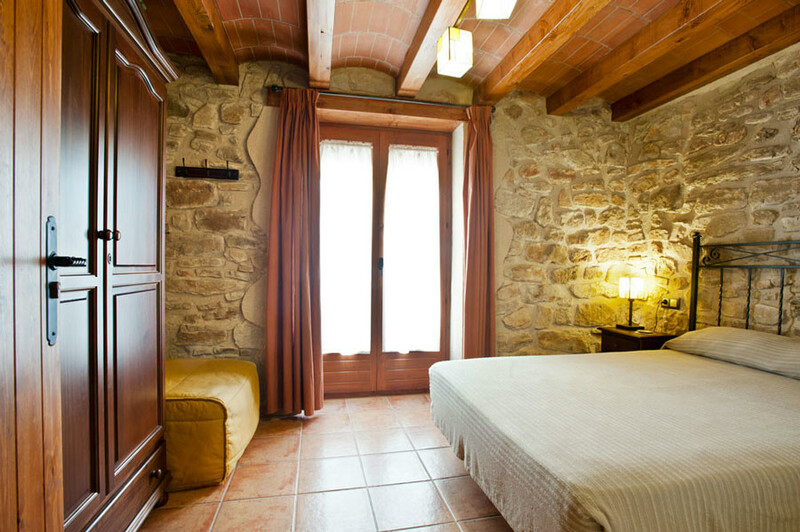 Cosy and comfortable. 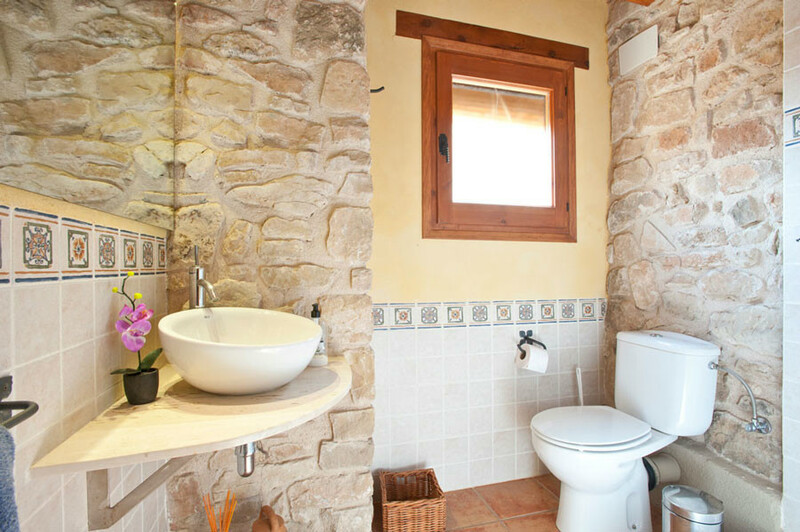 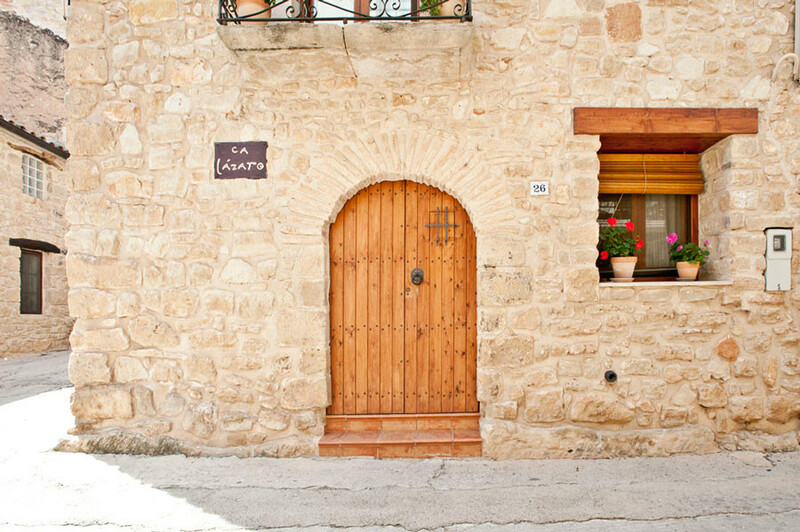 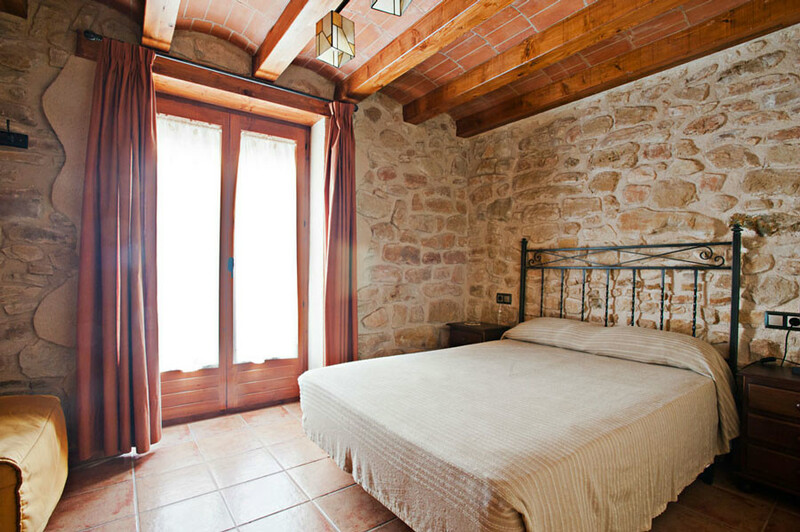 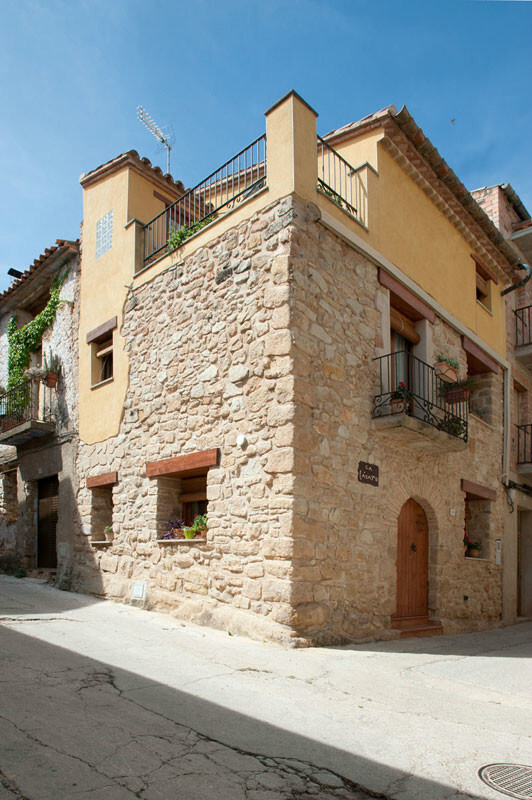 Rural house located in the region of Terra Alta, in the province of Tarragona. 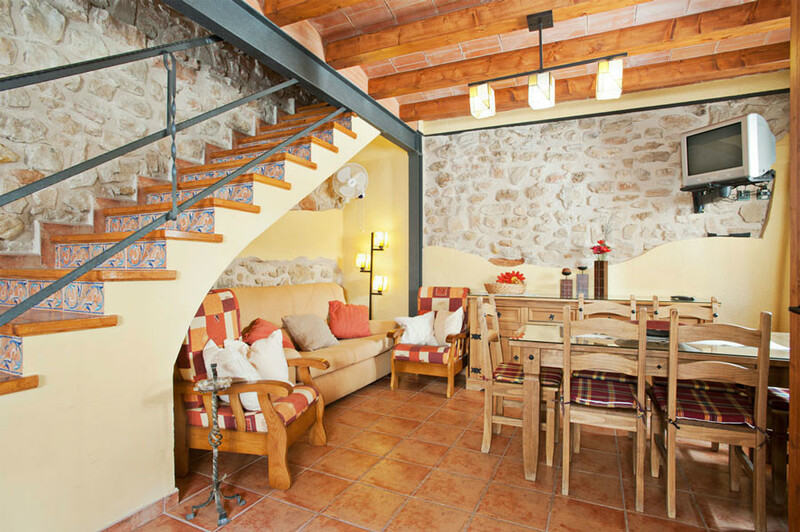 An ideal home to spend a few days with family or with friends, the maximum capacity of this house is 5 persons. 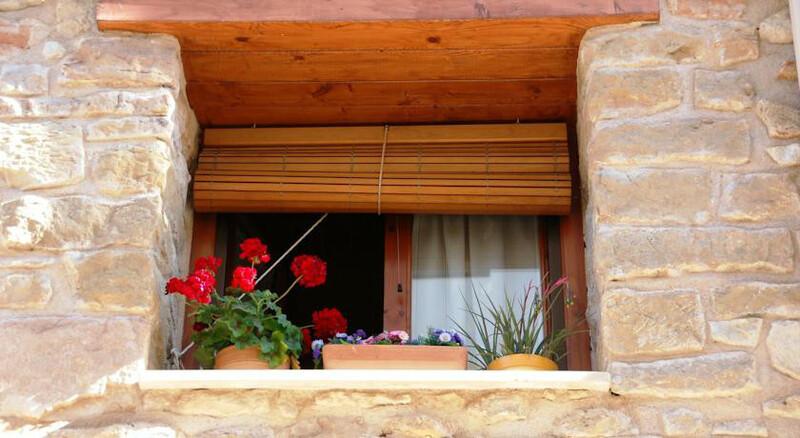 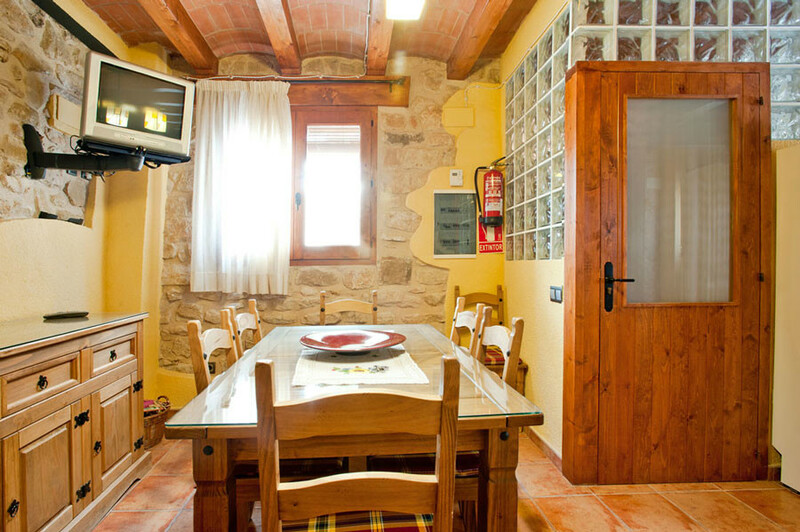 It is a small independent cottage that is situated in the center of the village of Bot. 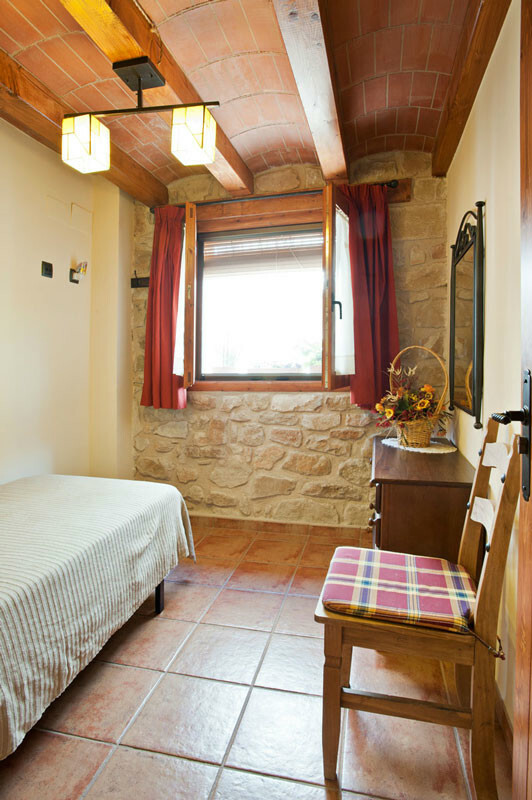 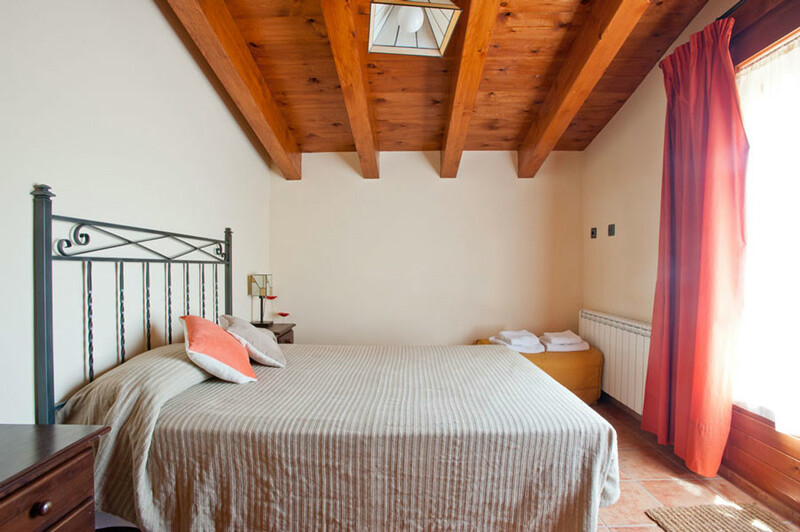 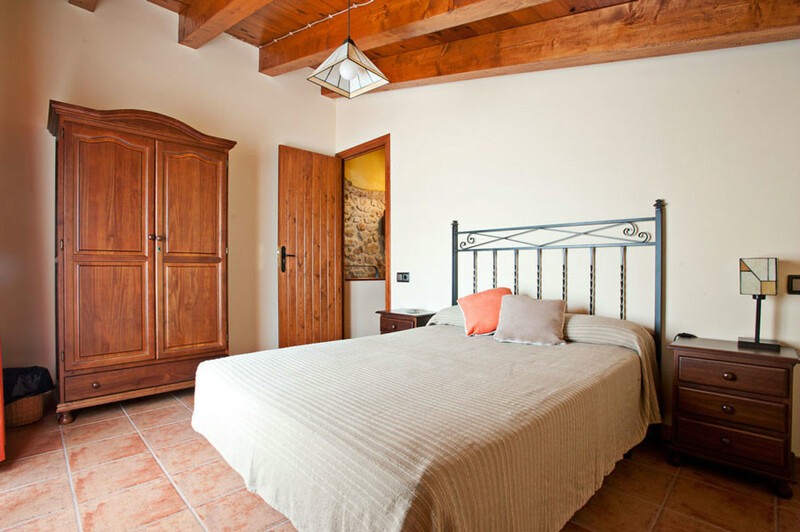 Simply decorated but with a rustic style while maintaining the traditional structure of XIX century, refurbished in 2005 and fully equipped to make us feel at home. 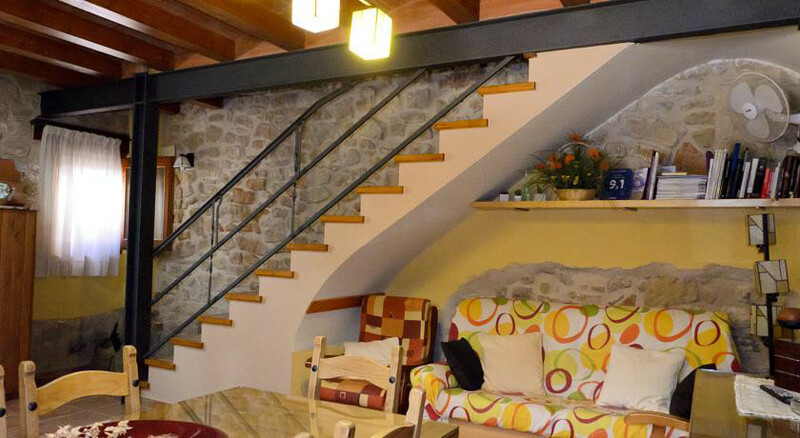 It is distributed over three floors. 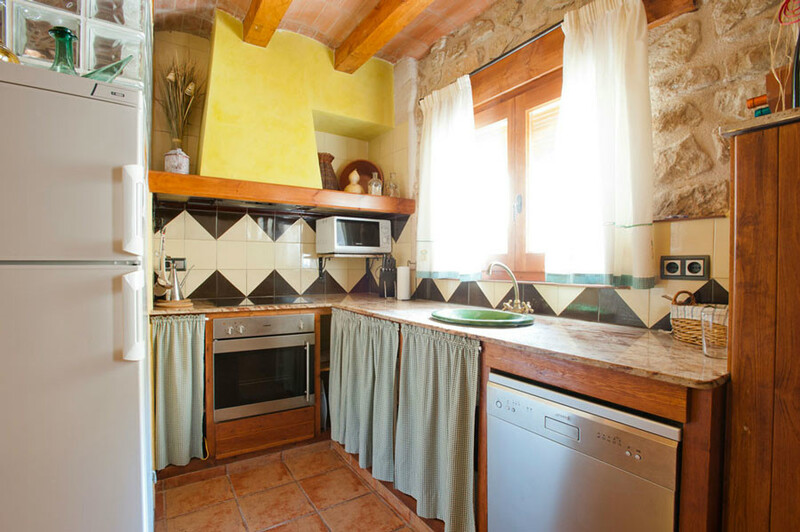 On the ground floor there is a spacious living room, a fully equipped kitchen. 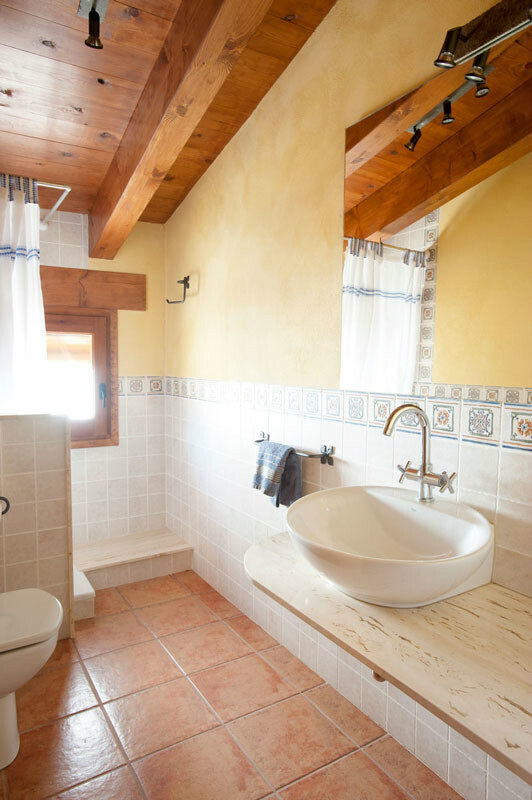 The first floor has a double bedroom, a single bedroom and a bathroom (toilet + shower). 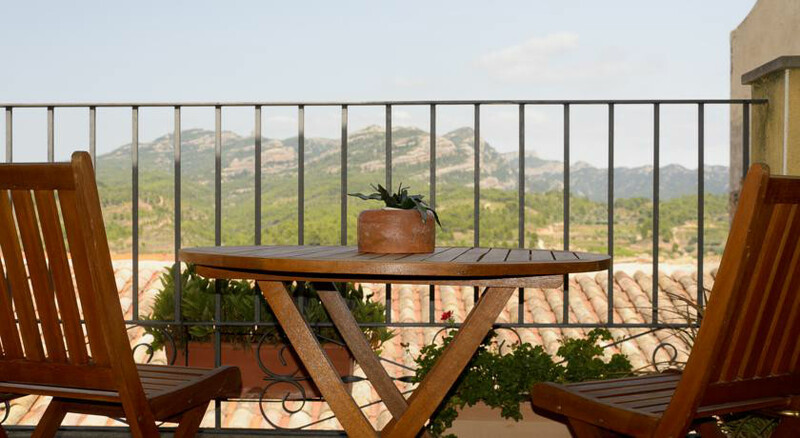 On the second floor there is an outside double bedroom, a bathroom, a utility room (washer and dryer) and a terrace with stunning mountain views. 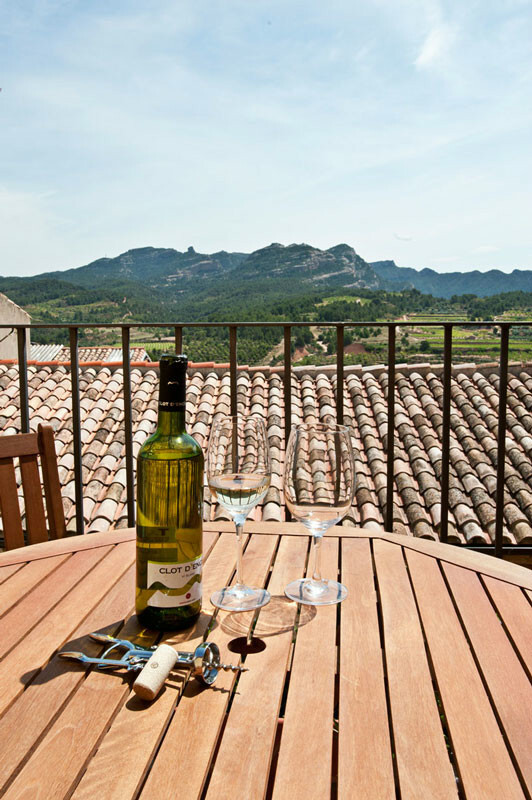 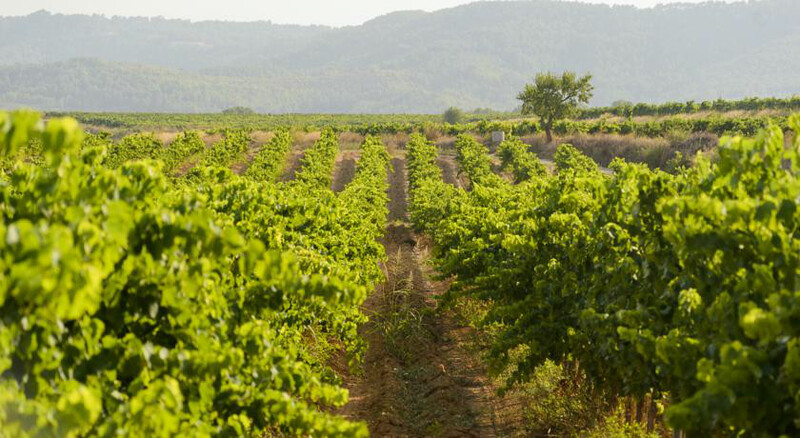 Situated in a perfect setting for all kinds of sports, gastronomic and cultural activities, from hiking and cycling greenways nearby house, make pairing of local wines or visit the small towns near Bot.